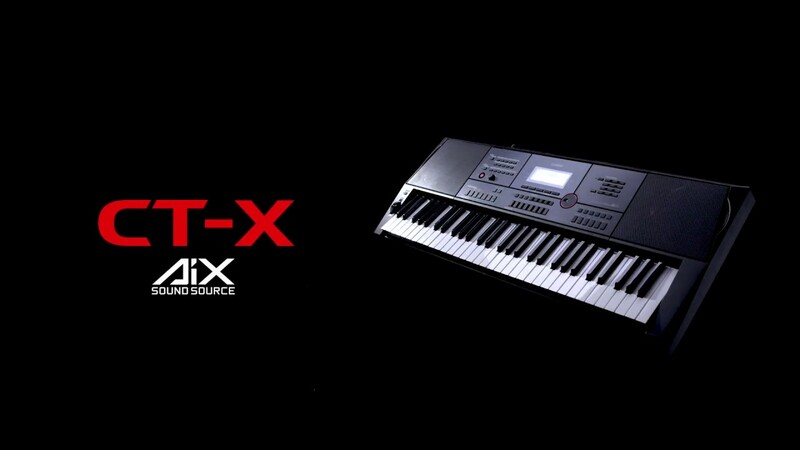 The top-of-the-range CT-X series model scores points with its massive 2 x 15 watt sound system and all-new, powerful AiX Sound Source. 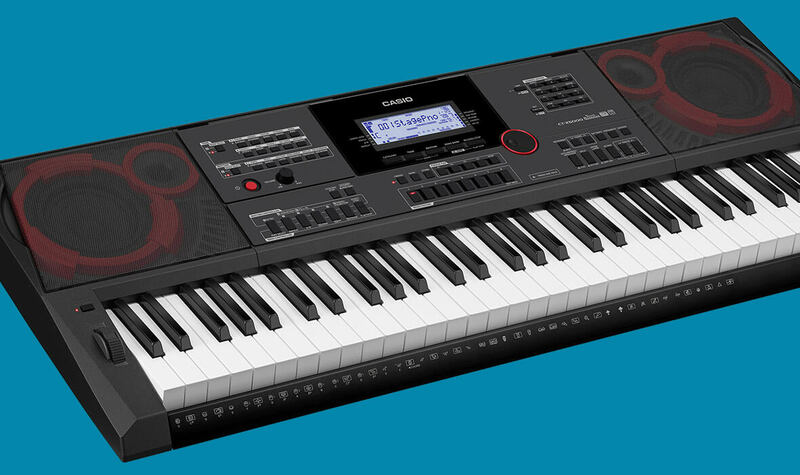 With new, authentic sounds and a host of remastered rhythms, the CT-X5000 is the perfect companion for turning your musical ideas into reality. 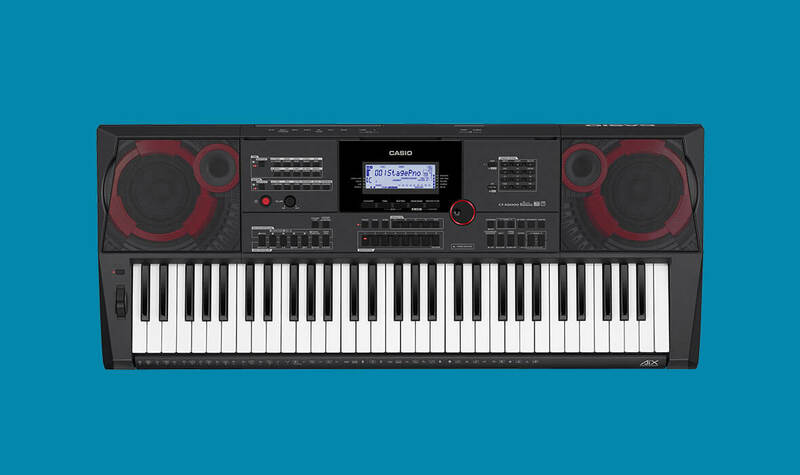 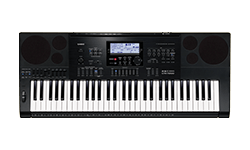 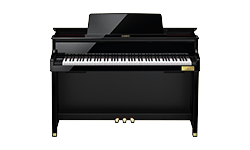 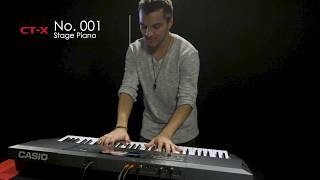 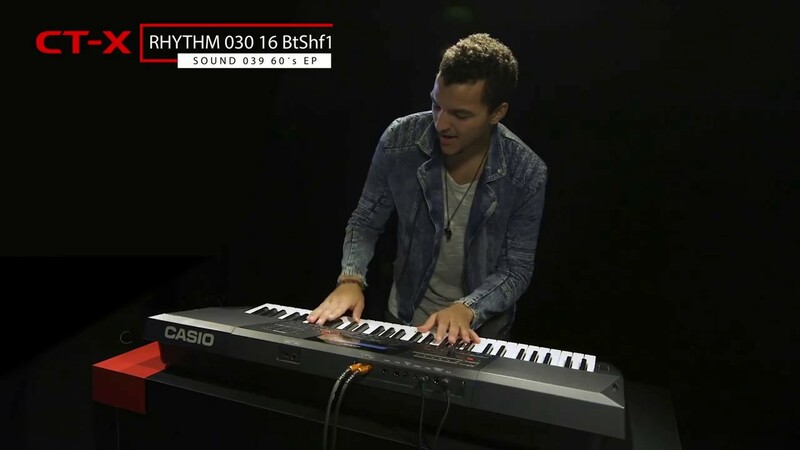 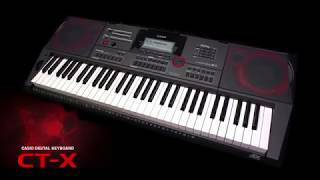 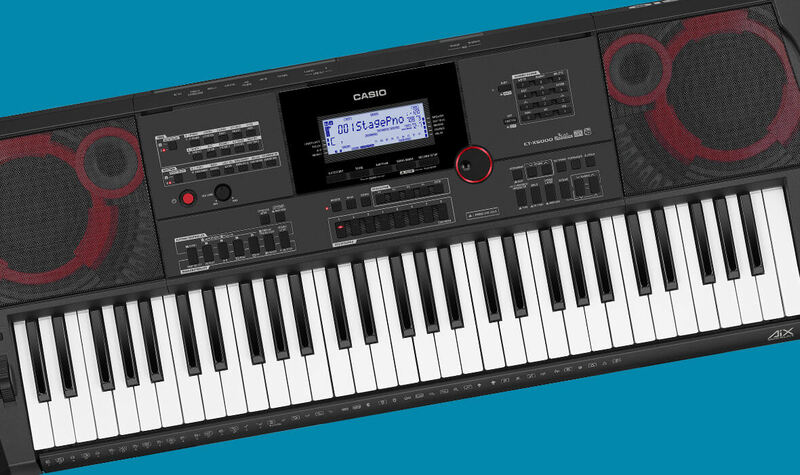 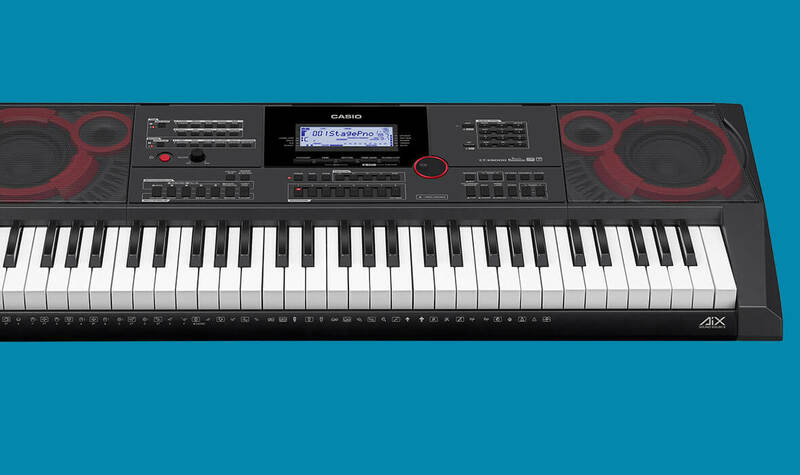 The keyboard's helpful features such as a tone editor, pattern sequencer and phrase recorder with four pads serve as practical aids that make it quick and simple for you to produce your own arrangements.